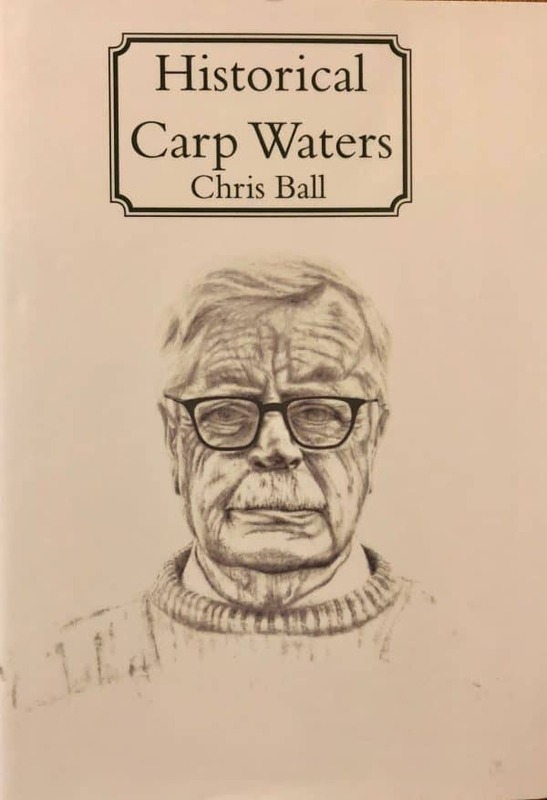 When deciding on the cover design for ‘Historical Carp Waters’ by Chris Ball I had so many amazing portraits to work with from Adam Entwistle that i was unsure which i liked best. 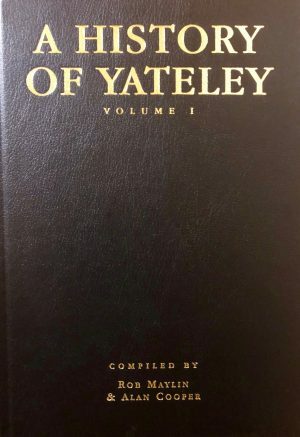 I therefore had 10 ‘proof’ copies bound and printed in a variety of versions. 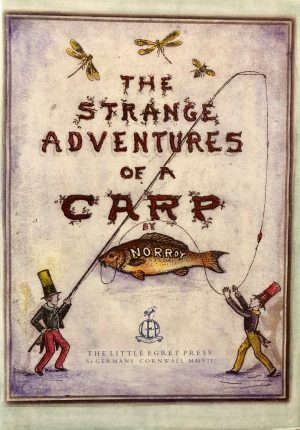 This version features ‘BB’ on the cover and is one of only 10 copies with this dust jacket printed. 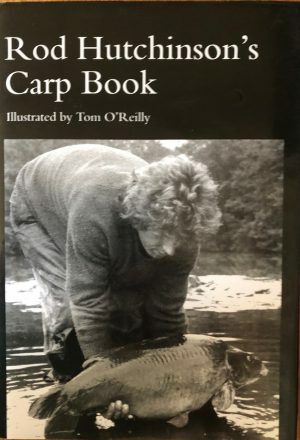 One for the serious collector!